La Liga giants Barcelona have strengthened their team with the addition of Brazilian winger Malcom. The Catalan side confirmed that they have completed the deal worth £36.5 million. Roma was the heavy favourites to sign the 21-year old but the La Liga champs beat them to it. Roma had reached an agreement with Bordeaux for the player, as per reports. However, Barcelona came in and closed the deal. It remains to be known if the Italian side would be seeking a legal case, depending on how formalized the talks were with Bordeaux. Malcom joins a growing list of Brazilians at the Camp Nou. 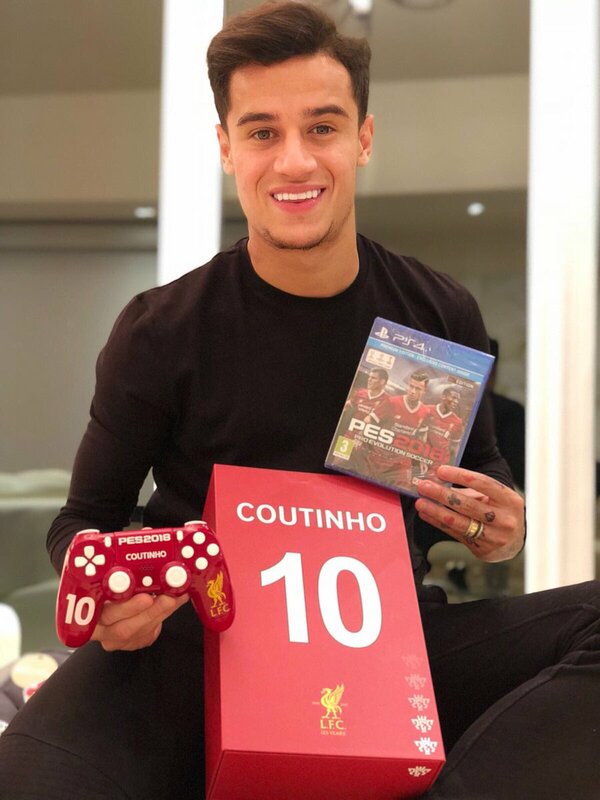 Philippe Coutinho joined last season as Neymar Jr left. Arthur joined from Gremio this summer so Malcom has enough fellow natives to relate with. Malcom is yet to get his first cap for Brazil though. There is a strong South American representation at the club already. Malco, scored 20 goals and had 13 assists in 84 games in action for Bordeaux. The player was one of the hottest prospects in the Ligue 1 so it was a matter of time before bigger clubs came swooping in. he is expected to join Barcelona in their USA preseason tour. More reports say Roma didn’t want to enter an “auction” after Bordeaux reneged. They had exchange documents but when Barcelona came in with a much better offer, the French side wanted to hear a strong statement from Roma. Roma sporting director Monchi said he was “surprised” when agents started asking for a better offer. He confirmed that they had raised their offer as the club management supported the move but they refused to be drawn into an auction. Since an agreement wasn’t signed, the Bordeaux are in the clear but Monchi’s comments confirm there were advanced negotiations already before the Bordeaux withdrew.